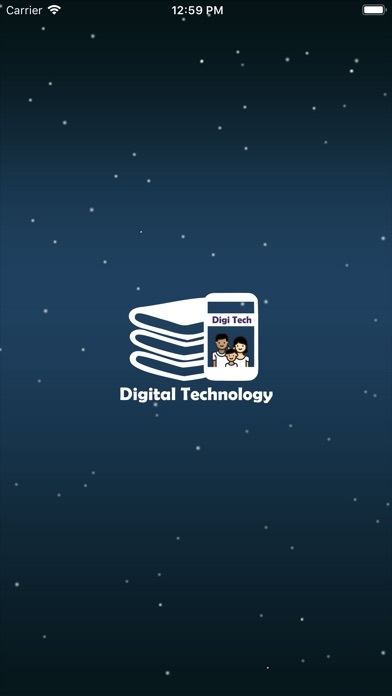 Digitech App provides Students and Parents engagement with School and Teachers in a very efficient manner. 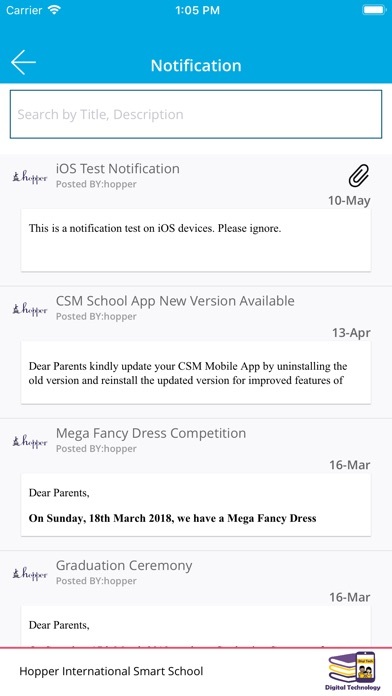 Parents gets regular Alerts and Notifications. 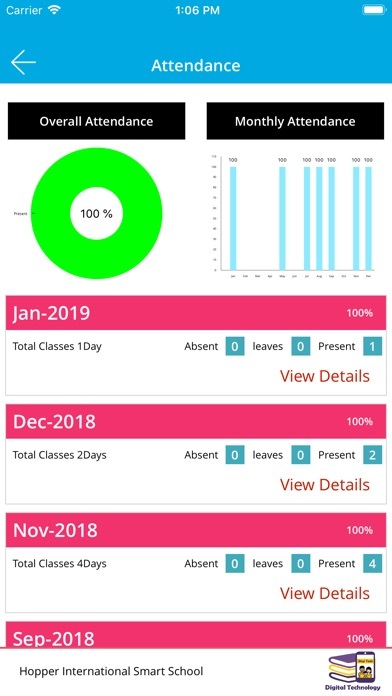 Student daily Attendance and Activity details is available. 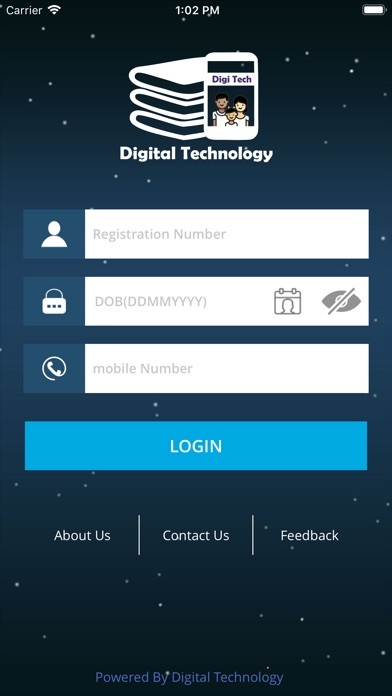 Student Fee Details, Online Fee Payment, Result & Analysis, Report Card Generation is just a click away. 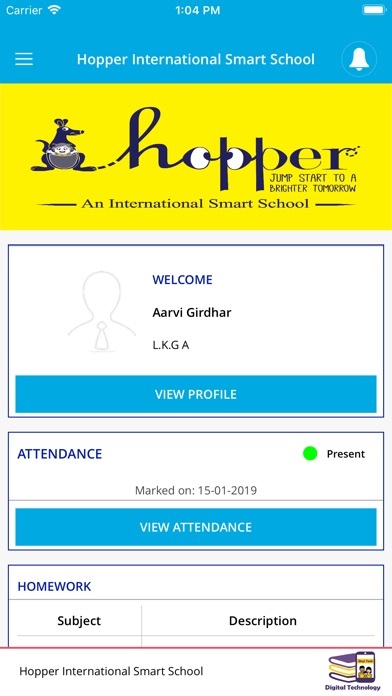 Complete Student Profile with One on engagement through Direct Messaging System makes it very effective media of communication between Parents and Teachers. 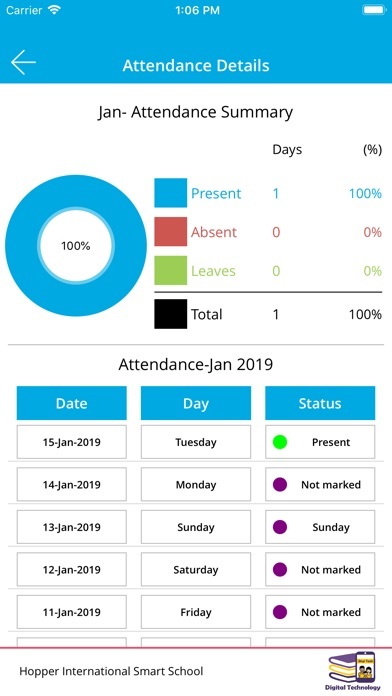 Daily Class Work and Home Work is updated on the App so that parents needs not to rely on the conventional- old fashion school diary mode. 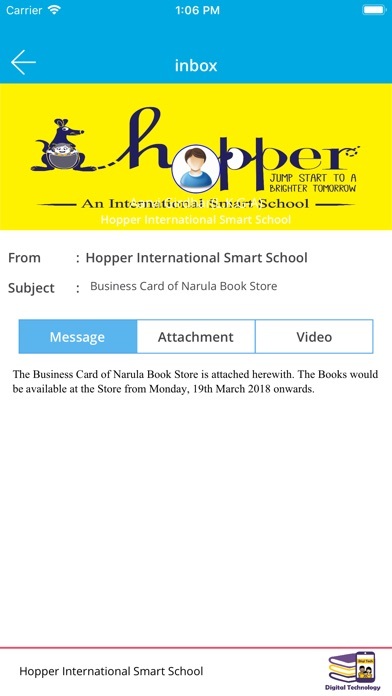 Special Message on some special topic can be sent to Individual Parent. 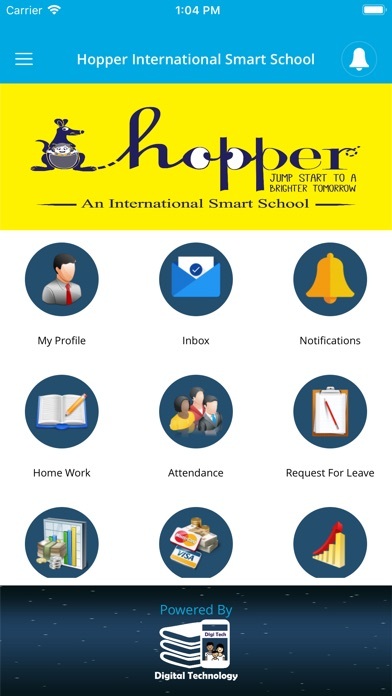 All activities and details of School are updated on App on daily basis. 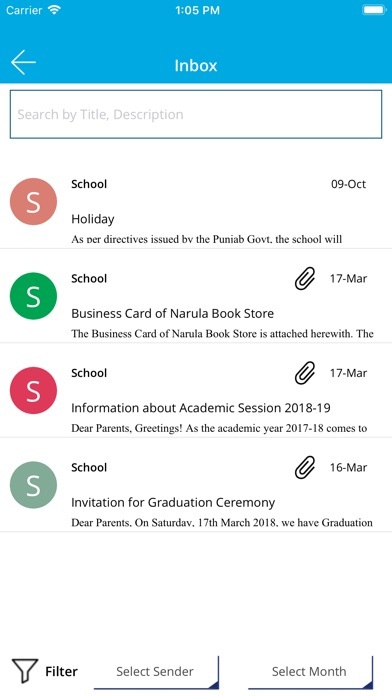 App Push Service for various alerts makes it very helpful for Parents to be in touch with school with all the time and being Up to Date with Kid performance.